carried out by qualified and experienced photographers. Able to interpret your photo coverage needs as desired. Using the best photographic equipment. The photographers will be able to communicate in English with you and will also be able to speak Italian the local language. They will be of help with any interpretation if needed. 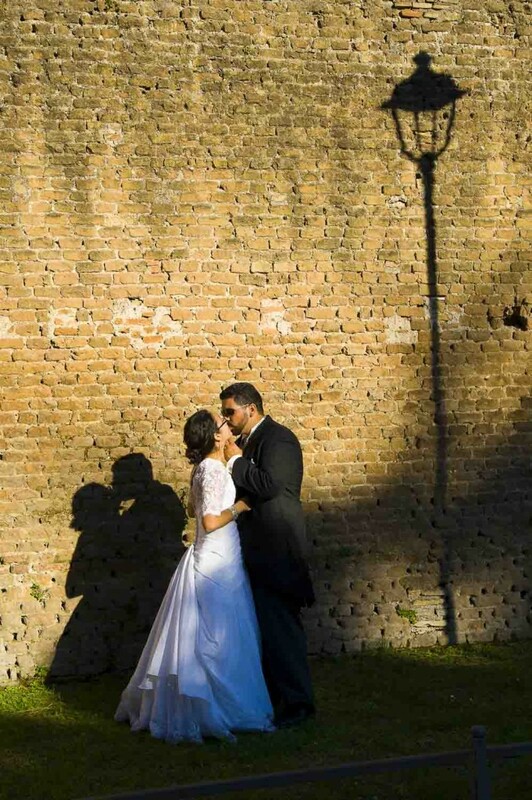 We know the city of Rome well and will be able to provide a wide range of locations to choose from for your Wedding Honeymoon Engagement or Anniversary photography. With suggestions of the best times to reach certain locations in order to minimize bystanders. Choosing the best angles and view to enhance the beauty of each location. Remembering your special day in Rome with one of kind photographs. If you wish to pair up your photography service with a special car. Vintage or New. Check out all our available Wedding Cars. http://www.andreamatone.com. 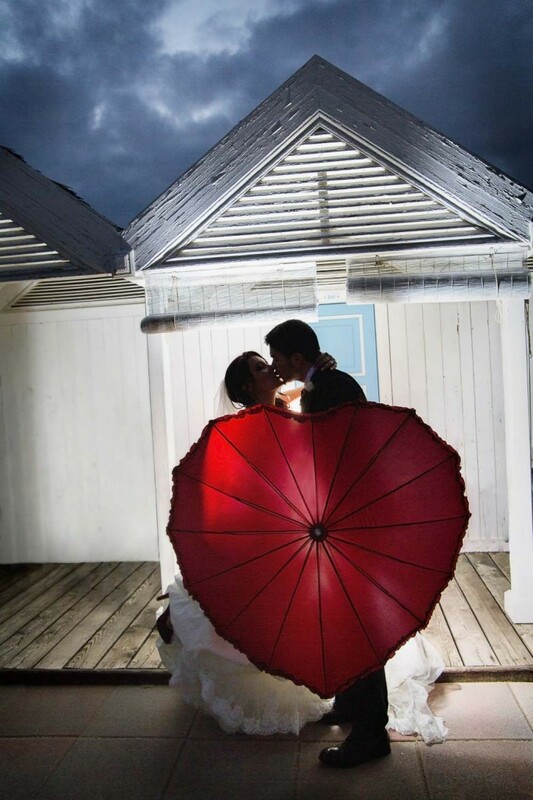 View our specialist sites for samples of our work You will be able to browse through prior wedding pictures as well as engagement photo sessions and anniversary and honeymoon photoshoots. You will also find our available make-up and hairstyle artists. 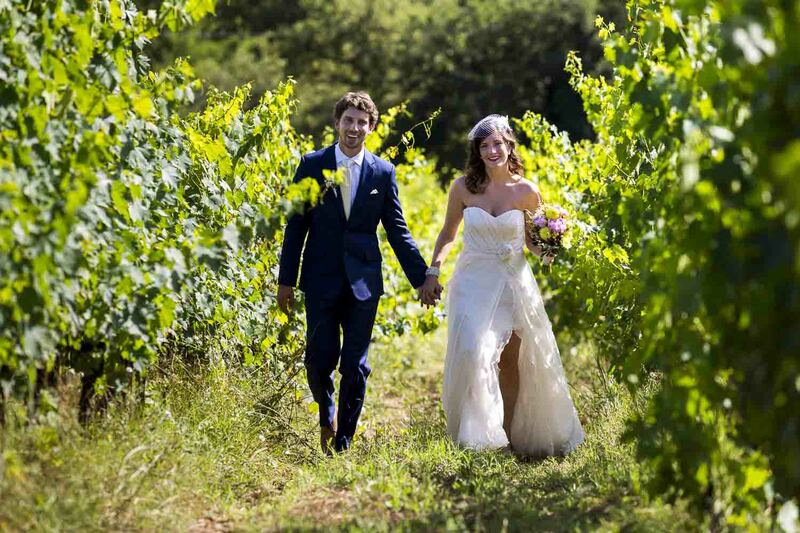 http://www.fotografomatrimonioroma.it website dedicated to local weddings in Italy to complete the possible array of photographic services available. From the bride preparation to all the festivity after the cutting of cake. Check out the blog to view the full stories.